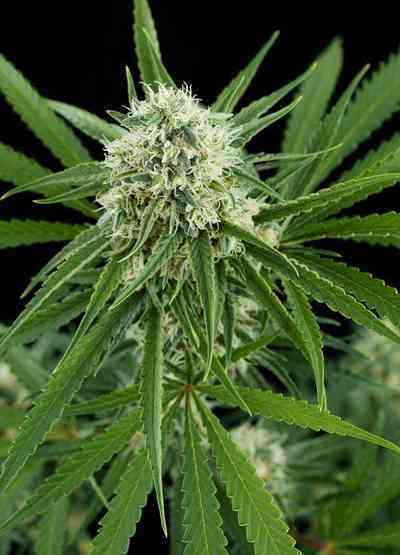 Blue Cheese cannabis seeds by Dinafem Seeds belong to an Indica-dominant, feminized cannabis strain that originates from the cross of Blueberry and UK Cheese. The result is a hybrid whose complex flavour and aroma will delight cannabis connoisseurs. 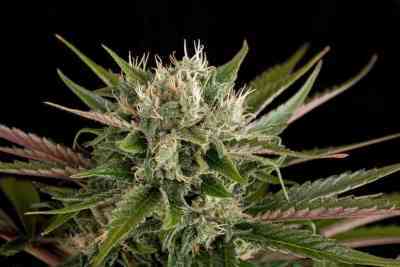 Blue Cheese belongs to a cannabis genetic category easy to identify because of its quality. It is an easy-to-grow, vigorous, medium-sized marijuana plant that flowers fast and produces thick, dense buds with an intensely fruity scent. This cannabis strain will allow you to enjoy both the growing and the tasting, as it is a treat for the eyes and for the palate. Blue Cheese grows without complication indoors. Outdoors, it enjoys temperate, Mediterranean climates and the greenhouse. 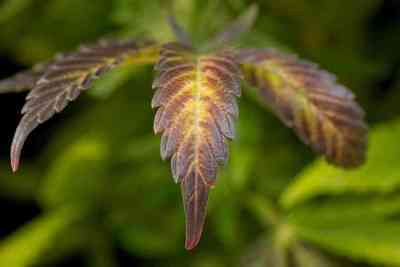 Some of the phenotypes of this cannabis strain acquire amazing purple colours at the end of flowering. Blue Cheese has a deep flavour and aroma, with hints of berries and Cheese. The effect is rather physical, relaxing, powerful and long-lasting. It is the perfect cannabis strain to unwind and forget about the world for a while. Dies war eine sehr schöne Sorte zu wachsen. Schöner Käsegeruch und sehr weicher Rauch! Sehr beeindruckt vom Ergebnis . Liebe B. Cheese!